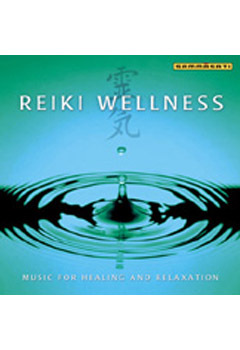 This authentic collection of music is designed to accompany the practice of Reiki and other healing arts. Reiki Wellness is suitable for creating a serene and relaxing environment: to be used by bodyworkers , spa therapists and message practitioners. Find your meditative attunement today with Reiki Wellness @ VortexGifts.com.